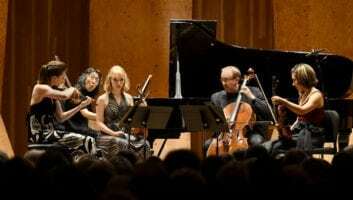 Emblematic was Saturday’s excellent and musically probing performance of Beethoven’s String Quartet No. 13 in B-flat Major, Op. 133, using the original Große Fuge ending (August 18, 2018). "The most extravagant gift Marlboro offers participants is a commodity that has become only more precious: time." 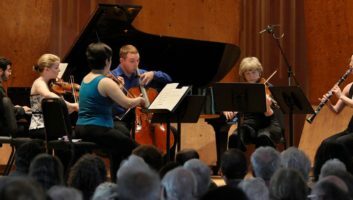 Corinna da Fonseca-Wollheim of the New York Times captures essential truths of this unique musical community (July 24, 2018). 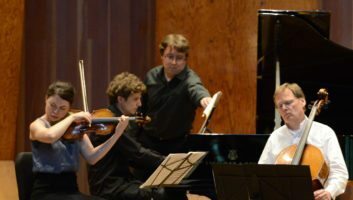 "The Marlboro Music Festival opened its 68th season with two concerts that justified its place as one of the most important in the world." —Jim Lowe, Rutland Herald (July 16, 2018). 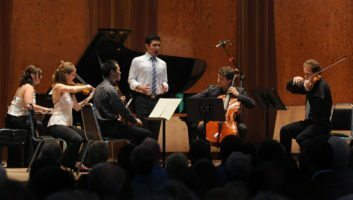 "The afternoon brought together artists from all different stages of their careers," and together, Musicians from Marlboro provided "fiery takes on Boccherini, Bartók, and Ravel that also showcased humor, expansivity, and refinement" (March 13, 2018). 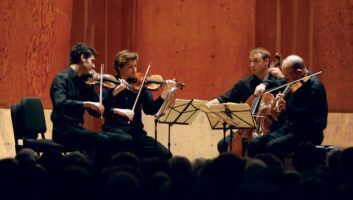 Musicians from Marlboro "tantalized the eardrums" of audience members with "absolutely enticing delicacies" at the Isabella Stewart Gardner Museum in the first tour group of the 2017-18 season. 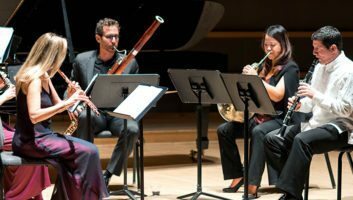 The wonderful winds performed Ligeti, Beethoven, Barber, and Poulenc (November 20, 2017). 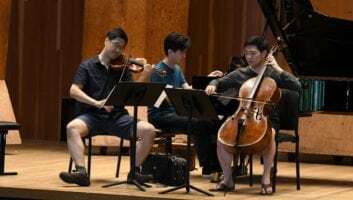 “The great chamber music laboratory six hours to the north, Marlboro Music, keeps a discreet profile. 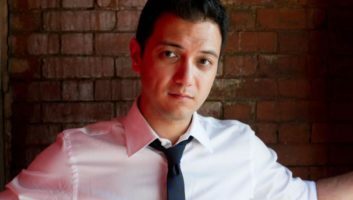 But every once in a while, the festival takes its act on the road, and we are able to hear interpretations in various stages of development” (January 27, 2017). 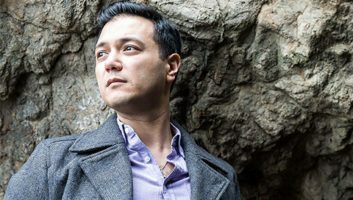 The Boston Globe lauds Nicholas Phan as “one of the world’s most remarkable singers” in a performance that offered “glimpses into the storied summer festival’s approach to its craft” (January 24, 2017). 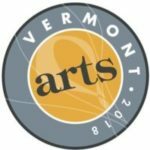 Boston's Arts Fuse reports on the second 2016-17 Marlboro tour, saying that the performance "will surely be among the finest I’ll hear in the year to come" (January 25, 2017). 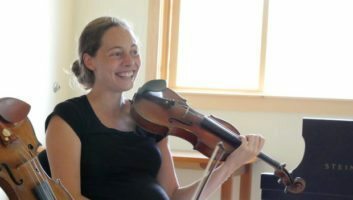 Vivien Schweitzer of the New York Times sketches a portrait of community and music-making and explores the particular value of time at Marlboro (August 8, 2011). The Republican features Marlboro participant Lily Francis, who reflects on the living traditions of the festival after a 10-year absence from Marlboro (August 4, 2016). 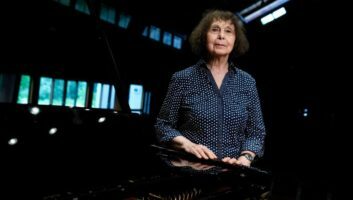 Jeremy Eichler explores the subjects of composition, history, and truth with 2016 Composer in Residence Sofia Gubaidulina. 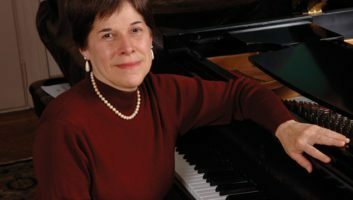 IXITI feature on pianist and native Michigander Cynthia Raim and the 2016 Musicians from Marlboro national tour performance in Detroit (April 5, 2016). Profile of the Musicians from Marlboro touring program in The Wall Street Journal (April 6, 2016). 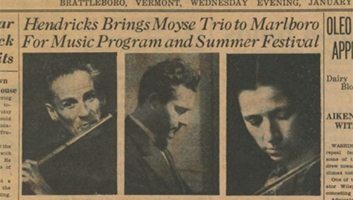 Feature article published in the local Brattleboro Reformer in 1950 upon Marlboro College President Walter Hendricks announcing the creation of the Marlboro Music Festival. 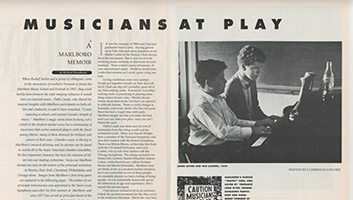 An article written by Richard Woodhams, principal oboist of the Philadelphia Orchestra, for Symphony Magazine, recounting the history and influence of the festival from the perspective of an eminent orchestral musician.